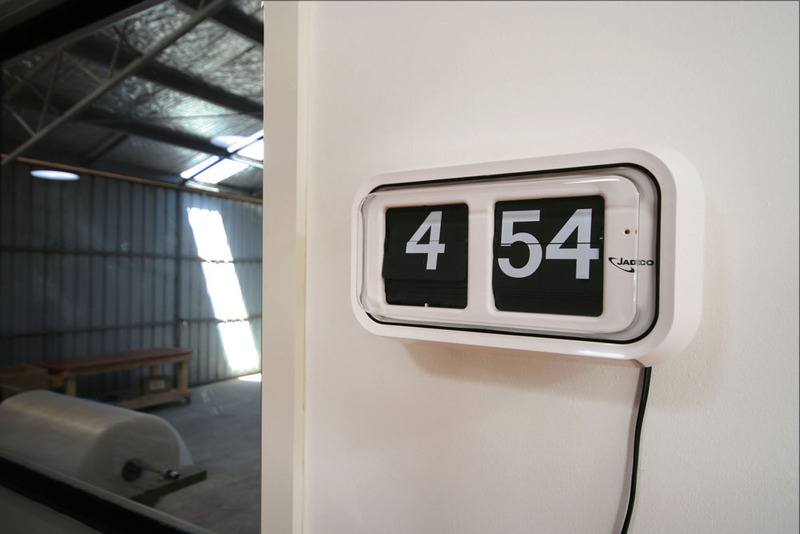 Categories: Digital Clocks, Electric Clocks. 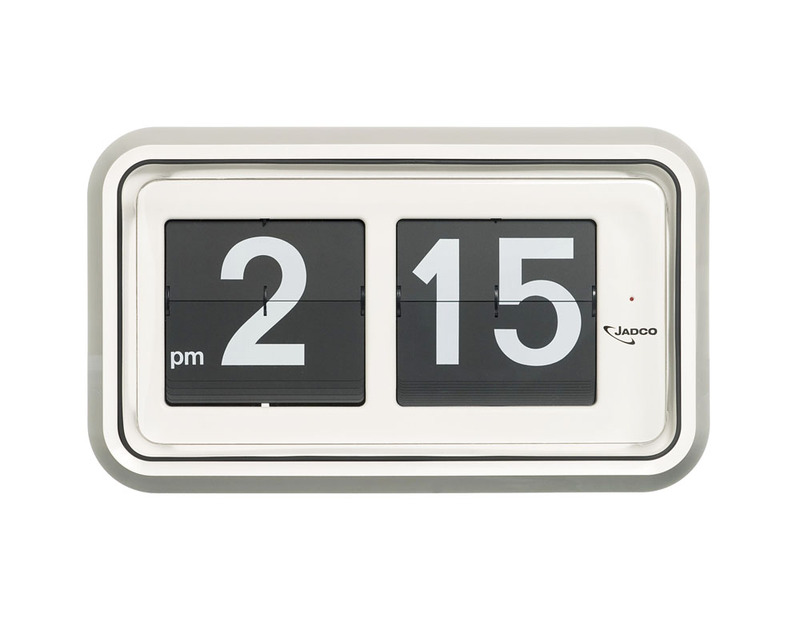 Tags: 12 or 24hr clock, electric clock, Emergency Services Clock, Jadco Time Clock, Large flipcard clock. 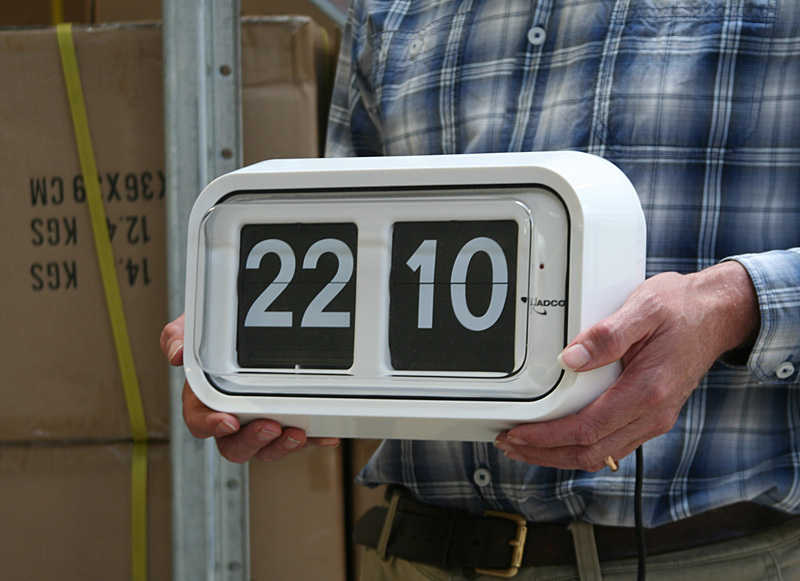 The R58 mains-powered (240V.AC) digital clock has the capacity to operate 10 days without power. With its large face and 24 hour format the R58 can be read from 25 meters away. The internal Nicad battery continues working 10 days without mains power. 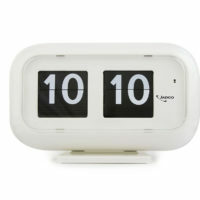 Features include a reliable German movement and an indicator light when the clock is operational. 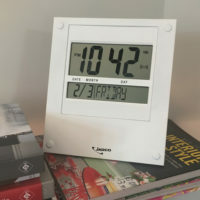 The flip card display remains readable under fluorescent lighting, unlike many LCD clocks.